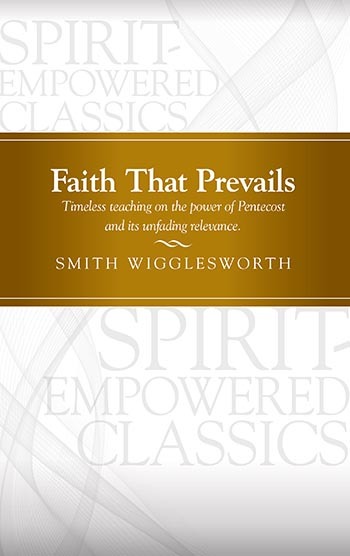 For those of us looking for encouragement and victory over our trials, this Spirit-empowered classic from renowned evangelist Smith Wigglesworth brings hope and inspiration. Moving accounts of personal healing, salvation, and baptism in the Holy Spirit call us to experience God more fully. Faith That Prevails is a timeless illustration of the power of Pentecost and its unfading relevance that will lead you to the next level in your spiritual walk. Smith Wigglesworth was a plumber in the English countryside who witnessed to his friends. 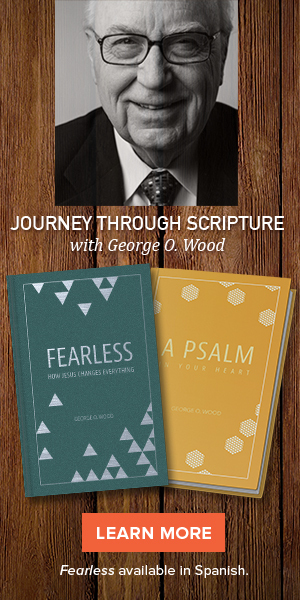 Upon becoming Spirit-filled, he embarked on an evangelistic adventure that led him on an international journey of preaching and encounters of divine healing, leading thousands to Christ until his death at the age of eighty-seven.